Submitted by pwohlrab on Mon, 05/14/2007 - 5:08am. 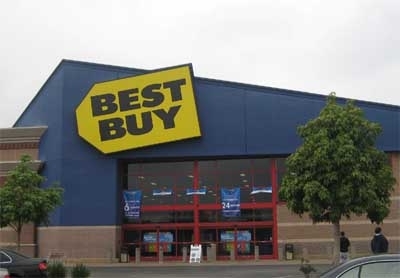 This file contains all of the Best Buy locations in the US - includes phone numbers. In an effort to maintain the most accurate and up to date information possible, please contact me with any additions, deletions, or changes that you are aware of. **NOTE:** *Do not use the "Best Buy A-M" or "Best Buy NY" on the POI Package Link. They are not updated by me and are very old. Those files are included in mine. Submitted that the store closed. Store 1770 (East Laburnum, VA) closed, and Store 423 (Glen Allen, VA) coordinate change. Gave locations for Hawaii that were not in the file. Thanks for the updated coordinates for 2 stores in CA. submitted missing Plover WI location. submitted corrected coordinates for Myrtle Beach SC location. Submitted corrected coordinates for Aberdeen NC location.